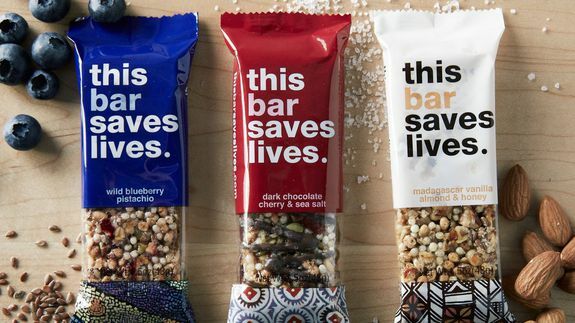 If your brand doesn’t support social causes, it’s missing out on a huge audience. Consumers don’t just like when companies incorporate social good into their business models — they’ve come to expect it, whether it’s through corporate social responsibility (CSR), cause marketing or “good” content. In fact, 90% of Americans say they’re more likely to trust and stay loyal to companies that actively try to make a difference.